Milti-color available, such like Blue+Black. 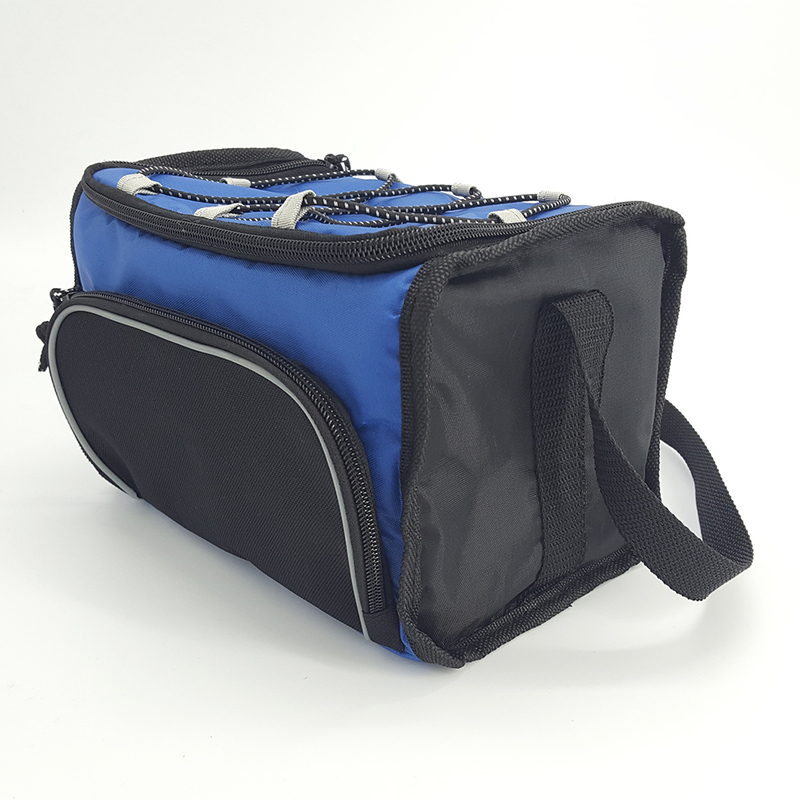 Adjustable shoulder carry straps good feature for carry out. 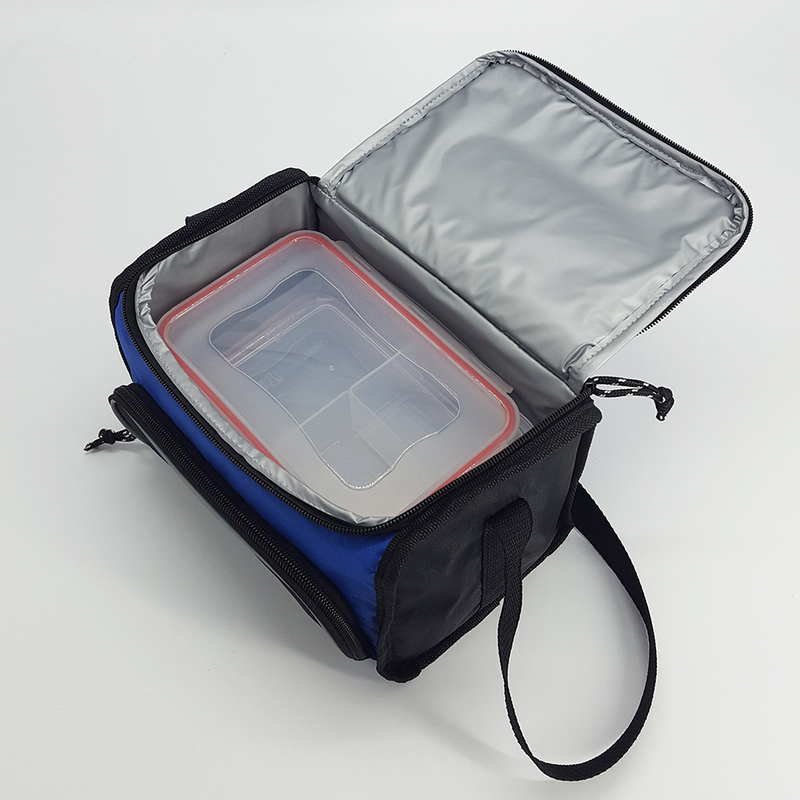 If you need we would like to help you to do inside with food container, fook, spoon, knife, water bottle or shaker, cooling gel pack etc. Make a set-up product. 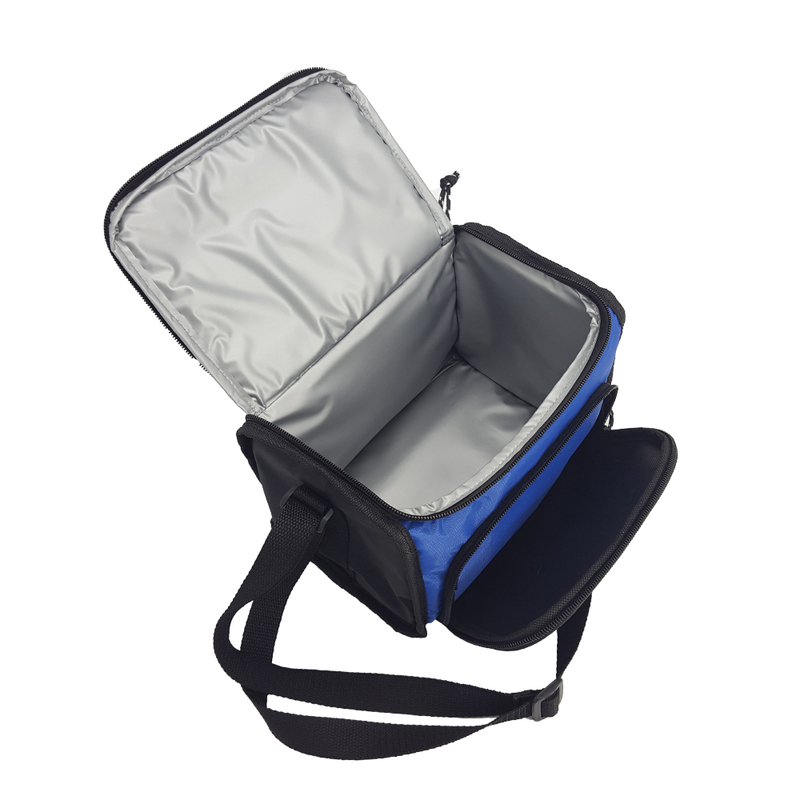 Looking for ideal Small Pack Cooler Manufacturer & supplier ? We have a wide selection at great prices to help you get creative. 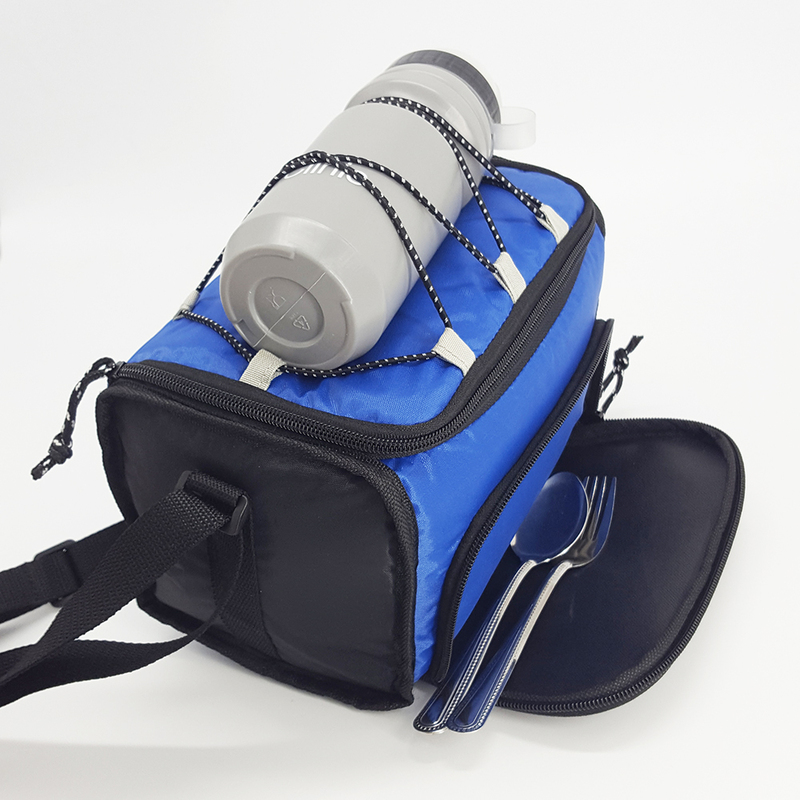 All the Picnic Insulated Bag are quality guaranteed. 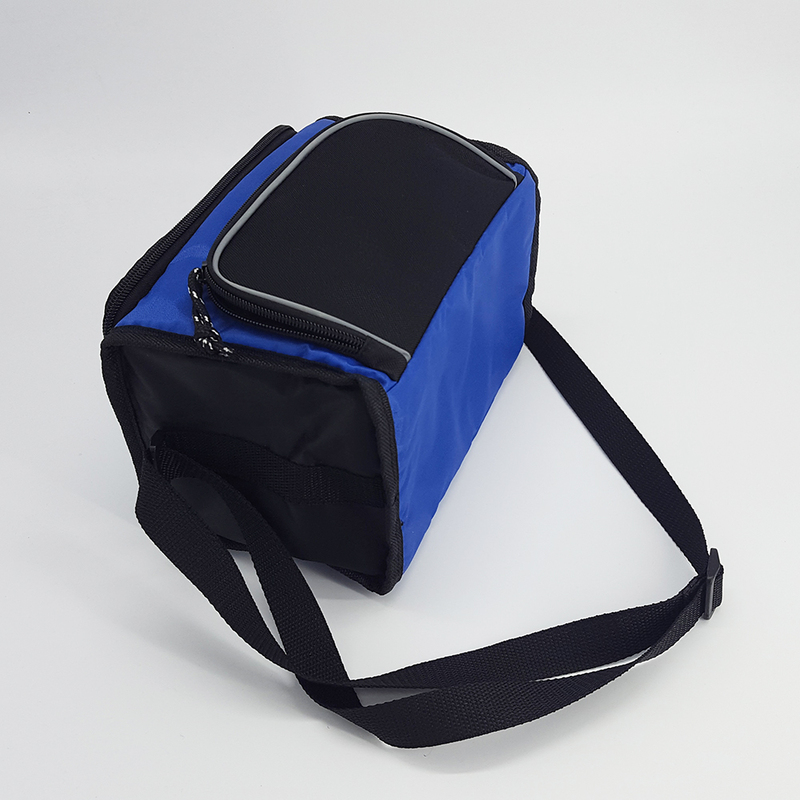 We are China Origin Factory of Portable Cooler Bag. If you have any question, please feel free to contact us.